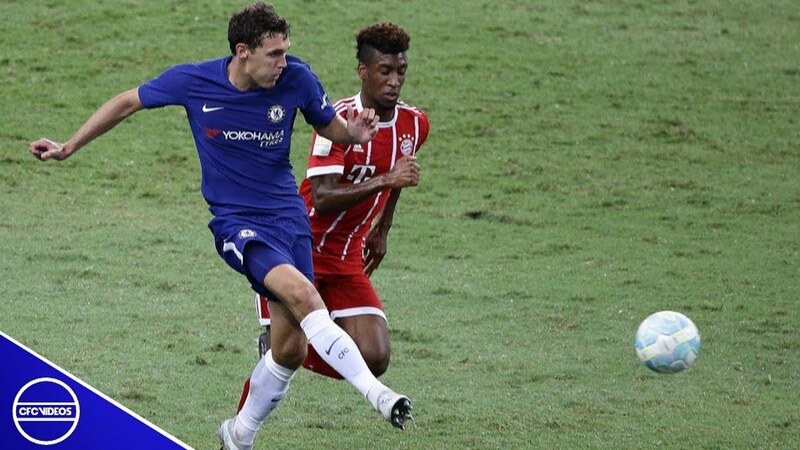 Chelsea defender Andreas Christensen has signed a new deal with the Premier League Champions. 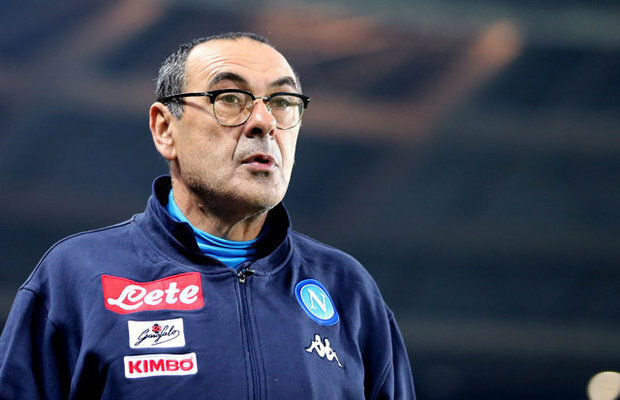 He puts pen to paper on a new four and a half year deal that will see him tied to the Stamford Bridge club until the summer of 2022. 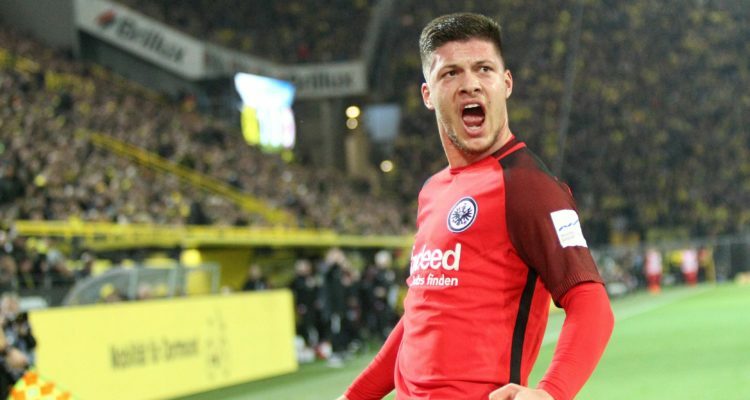 The 21-year old has been mightily impressive for the club this season since returning from a 2-year loan spell with German side Borussia Monchengladbach. 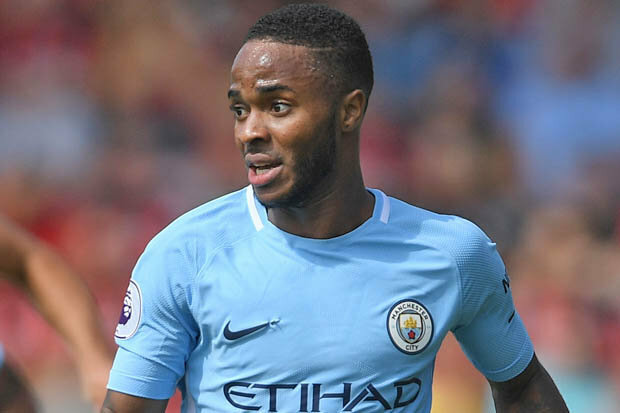 His performances this season have attracted positive reviews from pundits and fans of the club as well as interests from other European sides as Manchester City and Barcelona have been linked with a move. He expressed his delight in signing a new deal with the West London club and is looking to continue his good displays. “I’m just happy to be committed to Chelsea for the future. I’m enjoying it at the club and everything is working well,” he said after signing the new deal on Tuesday. The Danish international is currently ahead of Brazilian veteran defender David Luiz at Chelsea which says a lot about his development as a player. Having joined the club back in 2012 as a teenager, his rise into the senior team comes as a rare success story for the Chelsea Youth System that have been dominant in the youth leagues in recent years but have largely failed in pushing their graduates through to the big stage at the club.